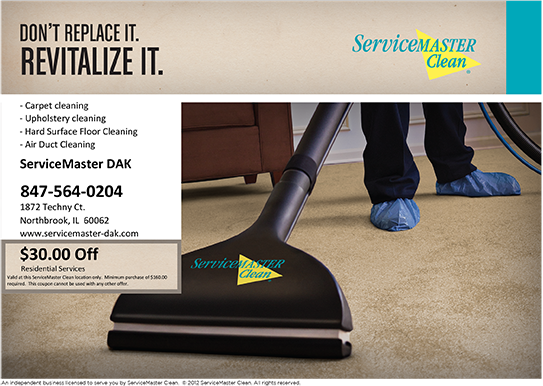 Please choose one of these carpet, floor or duct cleaning coupons by clicking on the coupon image. A printable coupon will appear in a new window. To use your printed coupon simply present it with your payment. Limit one coupon per customer per calendar quarter. Offer available at this location only.